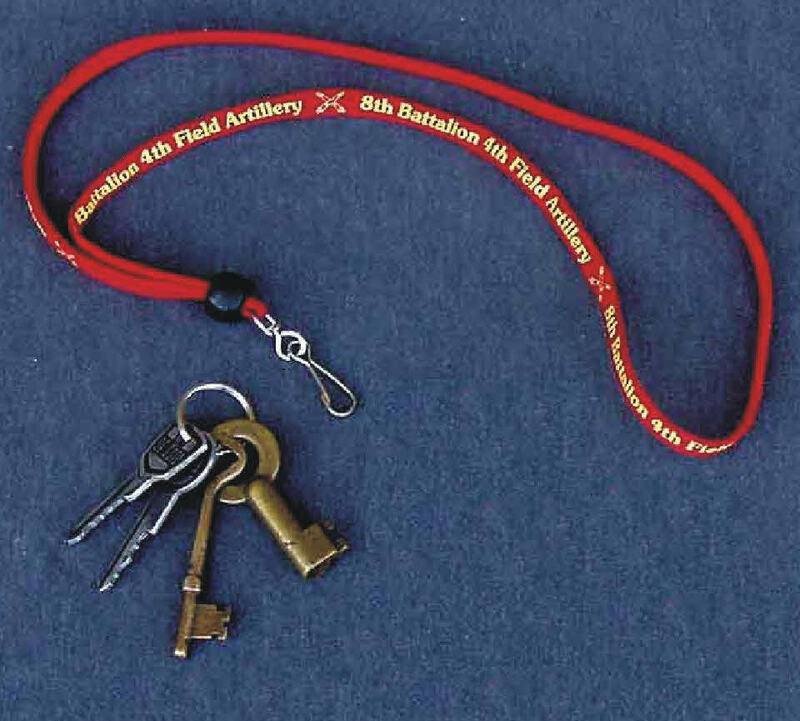 Below is a photo of a battalion lanyard which has been designed by Jerry Mazur. It is 36 inches long (actually - 18 inches folded), 3/8 inch "thick" and soft. Being made of a synthetic material, it is strong. PRICE: $3.00 each or 2 for $5.00 - postage paid.